I am a Biz ambassador. All thoughts are my own. My kids are hard on their clothes. They always have been. Joey used to come home covered from top to bottom in dirt, grime and grit. It only got worse as he got older. My girls are no easier on their clothes. Willow has been known to sit in the dirt or gravel of the driveway and just pile the dirt on her legs, burying herself like you would do at the beach. These days, I have small kids playing in dirt and adult kids working as a landscaper, a mechanic and at a dog resort. They tend to get to be a serious mess. But there is no way that we can always buy new clothes just because they have destroyed them with filth. That means I need to know how to get the dirt off. 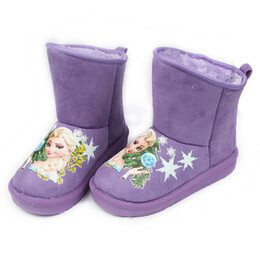 We recently joined with Biz in order to see just how well we can get the kids’ clothes clean. We are going to be sharing with you as we put it all to the test. 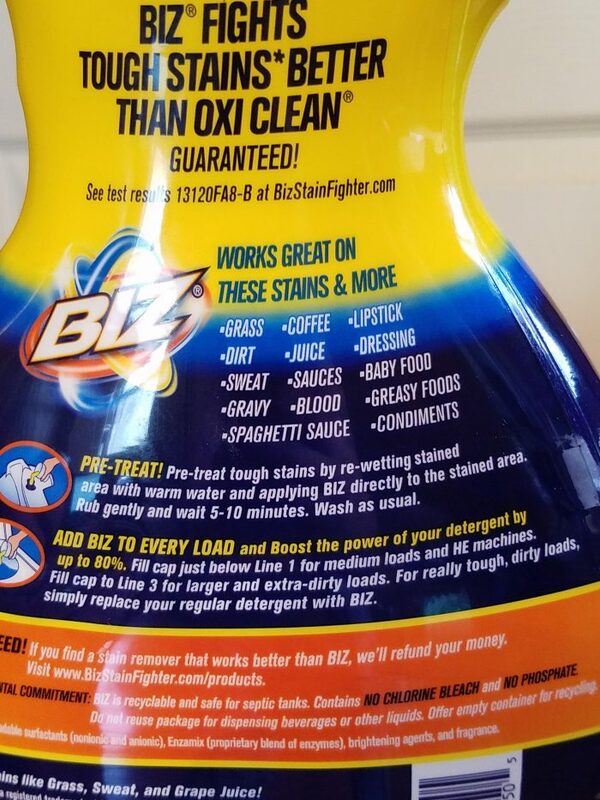 See Biz is proven to be more powerful than Oxi Clean on tough stains like the kind my family gets. The color safe formula has more stain fighters that other brands. 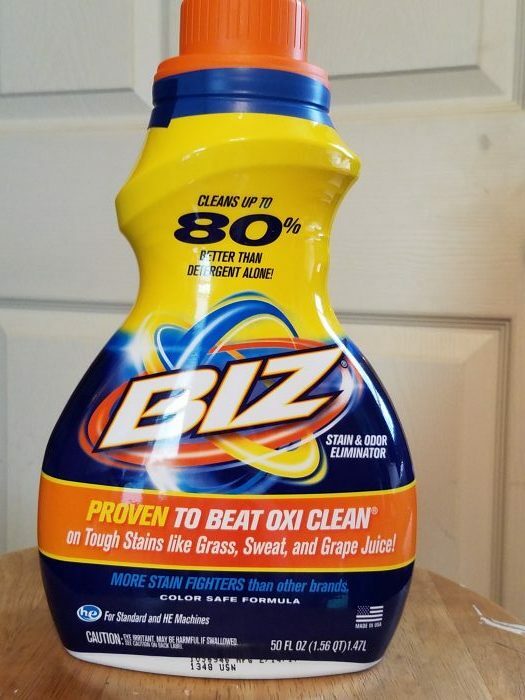 Biz works as either a pre-treat or as a boost to your detergent. Biz comes in liquid form, powder form, and also in boost packs and in on the go pen form. That way, you are able to tackle stains no matter when or where or how you get them. We are excited to see how well Biz works for our family and how it can help yours. We know you don’t have time to fuss with stains and you want to know what works and what doesn’t.